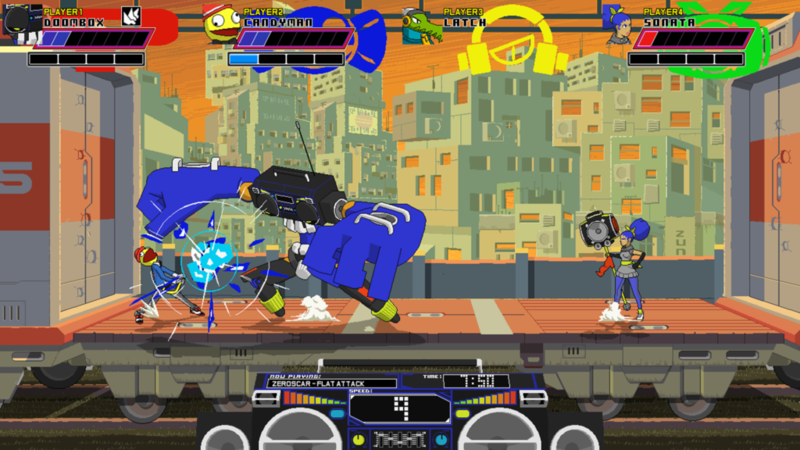 For Reptile, Lethal League has been a huge success. Released in August 2014, it sold over 100.000 units in half a year, prompting us to start porting it to consoles. 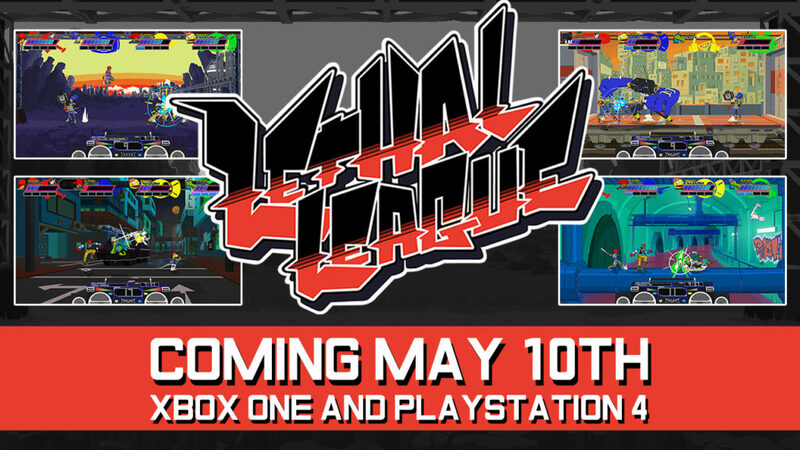 Now that our slightly troubled porting process is over, the game is set to release on XBox One and PS4 on the 10th of May. This is an important step for us as a company, as our type of action games have always felt nice to play with a gamepad, sitting in (or jumping on) a comfy couch. By now the game has sold over 400.000 units, granted that’s including sales and multi-packs as full units (and a Humble Bundle feature above all). Considering our small team size and the fact that many games have trouble breaking 10k units on Steam, that’s still amazing. We’ve been blessed with such a lovable bunch of fans, who actively organize tournaments and draw fanart. Even though updates from us have frankly been sparse since the first year after release. In that order. 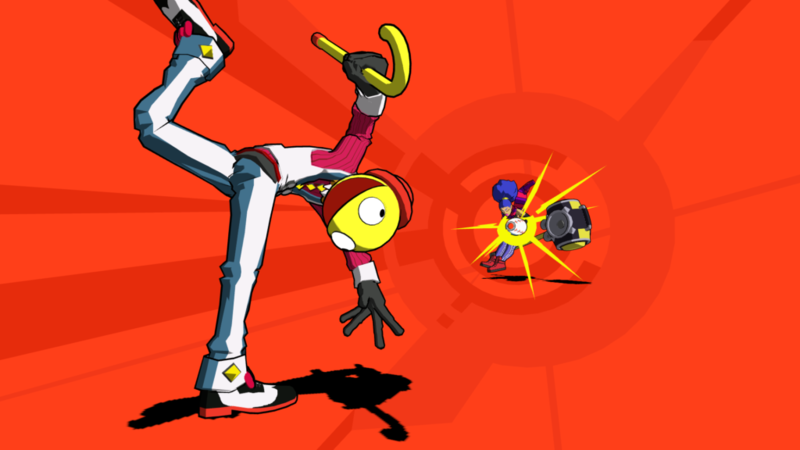 The power of the hook (think gimmick, but not cheap), the extremity, is something I saw firsthand in our playtests. Especially that if the players don’t know it’s there and don’t reach that stage when they try it for the first time, they will lose interest very quickly. Likewise, seeing other players reach that stage made people excited to line up and try it for themselves. There are many things to say on the gameplay, the speed, the disguised depth, the short matches, but the essence is that it supports or pushes towards the gimmick. One of the easiest moves to do is the one that doubles the speed. In theory, the gameplay could have been totally different (maybe slow and strategic), although the hook would have to change with it to avoid clashing logic and expectations. On Steam, the value of online multiplayer should be clear. Humans are endlessly more interesting than any game, with the right stimuli (which is where a game comes in). Online also makes a game stand out between many other independent titles. But it seems to work like a kind of multiplier, meaning the base game still matters most. The style is last on the list. It probably could have been a different setting, but I believe the level of abstraction was good. Between Pacman and Nathan Drake, there is a spectrum of ‘definedness’ and each point has a certain believability. 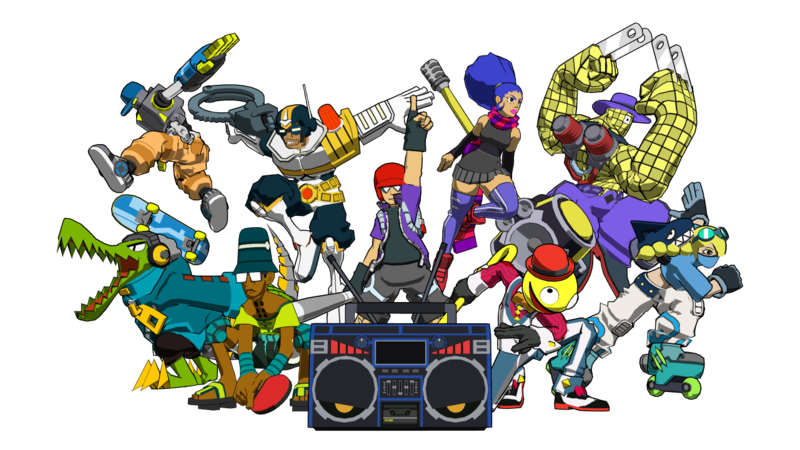 Lethal League’s point is just right to have interesting characters and still not be childish. Aside from that, I think the almost untouched setting of street culture within video games certainly counted for something. That’s not to say that these elements are of particularly high quality. Our fans know that the online multiplayer has had its ups and downs (and still does). I think we could have pushed the extremity a little more and the game is definitely rough on the edges visually. Colors are a hit and miss, backgrounds can be ugly at times, the character animations are really low on frames. It’s not pretty, it’s raw. And that’s sincere in a way. It’s not trying to be something it’s not, not pleasing anyone for the sake of pleasing. I truly think that people in general, probably subconsciously, appreciate sincere effort like they appreciate kindness. Did that help move more units? Hard to say, but the thought did help us in making the game.